Nearly 7 years ago, I chased my toddler daughter right into the arms of another mother at the park around the corner from my house. When I scooped her up, I apologized to the stranger who had caught my running tot. She looked down shyly and spoke softy in a thick foreign accent I couldn’t place. I was immediately drawn to her. “Three months. We are religious refugees and the United Nations brought us here. We are a part of the Persecuted Church,” she said in broken English. I learned that my friend and her family had been persecuted and imprisoned. 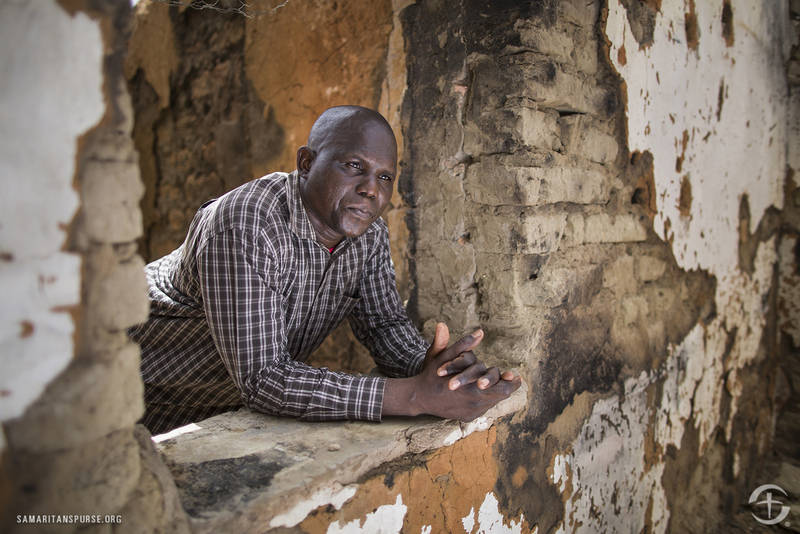 It was not uncommon for them to risk their lives to follow Jesus in a country where it was illegal to be a Christian. It was the beginning of not only a beautiful friendship–one I still cherish today–it was my first privilege to be a part of a holy story and opportunity to support a persecuted Christian. It was my first exposure to a real person who faced death to live for Christ. Christians by definition are people who believe, or profess to believe in Jesus Christ, and the truth as taught by Him; especially, one whose inward and outward life is conformed to the doctrines of Christ. 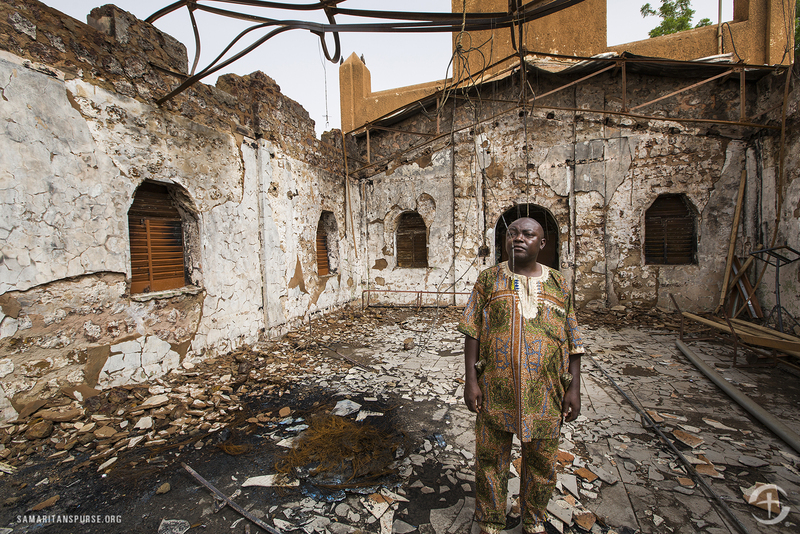 There are millions of Christians around the world being persecuted for their faith. Some have lost their homes, jobs, and families. While others have been imprisoned, tortured, and even killed. Samaritan’s Purse provides emergency relief—such as food, water, and shelter—along with spiritual comfort to suffering believers in multiple countries. 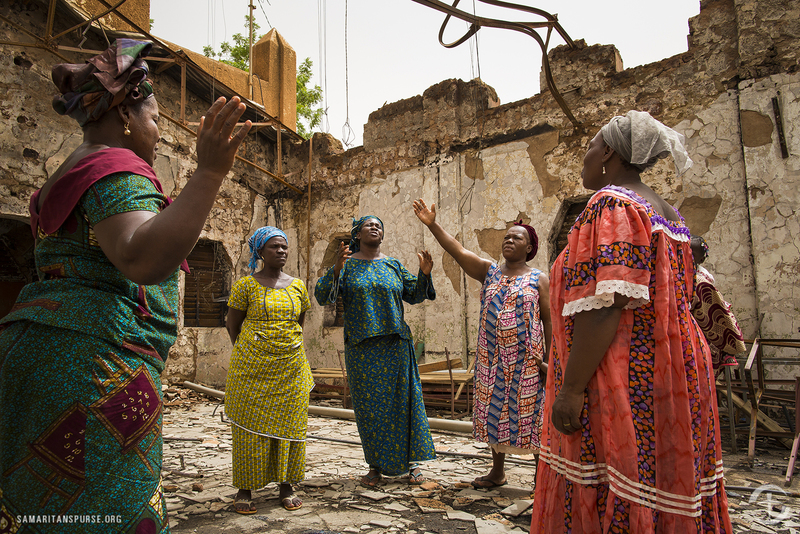 A few ways that Samaritan’s Purse helps persecuted Christians is by meeting the needs of courageous believers who have lost their homes or jobs because of their faith and repairing burned sanctuaries and assisting pastors who lost everything in the fires in Niger. 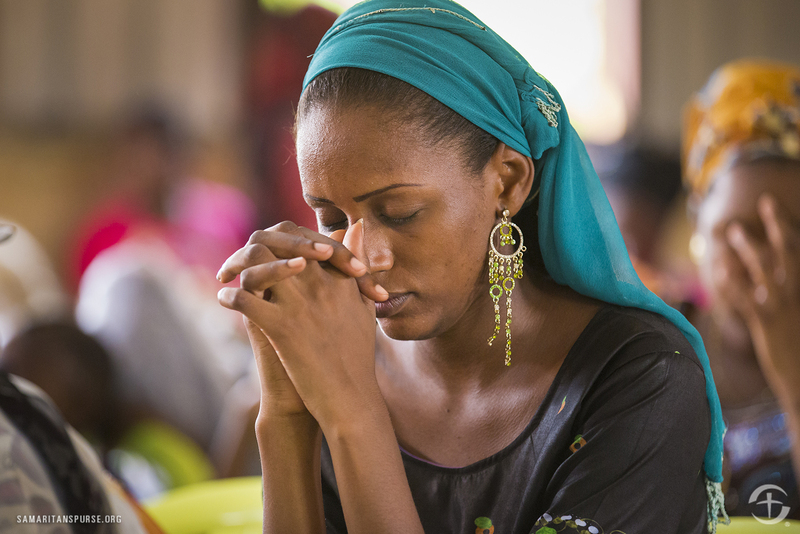 This Christmas, our families can support Persecuted Christians with just a click of a button. We can remind them they are not forgotten. We can teach our kids that following Christ is worth living and dying for and that the freedom we often take for granted can’t be ignored. We can offer hope to persecuted Christians this Christmas. It’s so easy to get caught up this time of year in all the holiday hoopla and pretend like there aren’t people dying for the very holiday we decorate and center our month around. I never dreamed I would run into a persecuted Christian at a local park. But I couldn’t deny the opportunity to be a part of a holy story and the privilege of supporting a persecuted Christian. 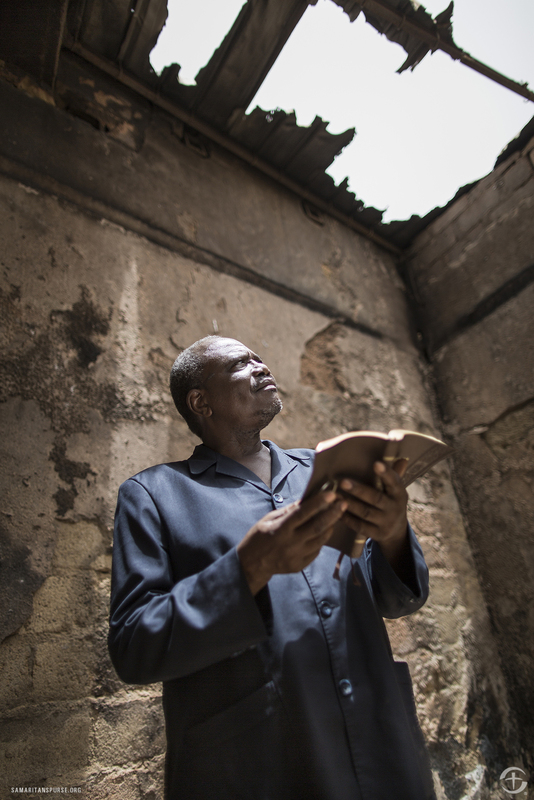 Samaritan’s Purse makes it so easy to give to persecuted Christians through their gift catalog. We did today– in honor of our friends from the Persecuted Church in Uzbekistan. Special thanks to Samaritan’s Purse for partnering with me in sharing today’s post.